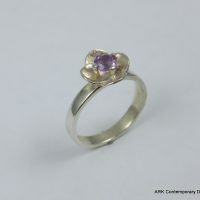 Beautifully handcrafted rings made from precious metals and gemstones. 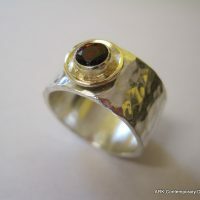 All are unique in design and some come with hand cut gemtsones made to complement the design. 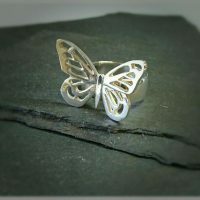 All rings are fully hallmarked and details of ring sizes are given. 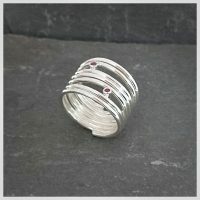 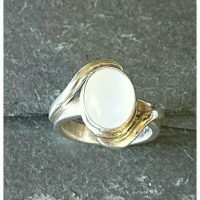 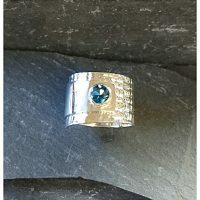 If you are unsure about your ring size please get in touch and I can advise you.